3. Extremely narrow range of granularity distribution and excellent granularity control. 2. Even granularity distribution; granularity control satisfying standards. 3. Content of impurities satisfying industrial code. 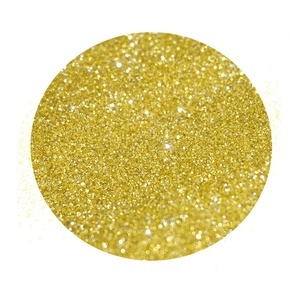 Brief Introduction of US We are a manufacturer and wholesaler for diamond & CBN (cubic boron nitride) abrasives and tools. We are located in the middle-south of Changsha City, and have a factory to manufacture most of the diamond and CBN abrasives and tools. 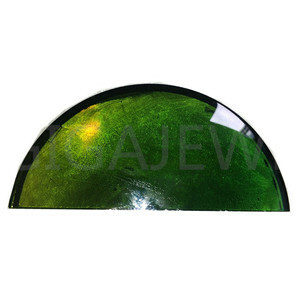 Our products are well sold both in domestic market and overseas, including in Europe, America, South Asia and other countries and regions. 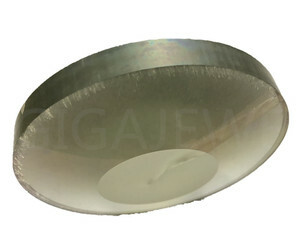 Wire Saw Raw Materials Uses Mono Synthetic Diamond Grits RVD-A Top-quality single-crystal diamonds are adopted as raw materials. 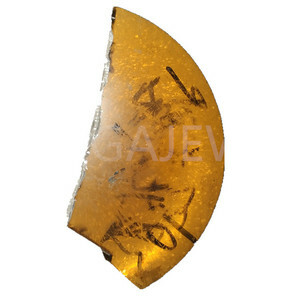 The forms of crystals are regular; most of the crystals are plate-shaped ones with multiple angles. 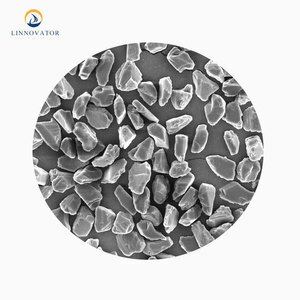 RVD-B: Hard and crisp particle with rough surface and irregular crystal shapes; Sharp-edge and powerful polishing force; Impurity content satisfying industrial code. 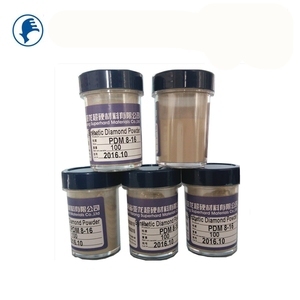 Funik Ultrahard Material Co., Ltd.
Jinan Fuyuan Grinding Materials Co., Ltd.
Its hardness is higher but toughness lower compared with brown aluminium oxide. 4. Advantages 1) Not affecting the color of the processing cases. 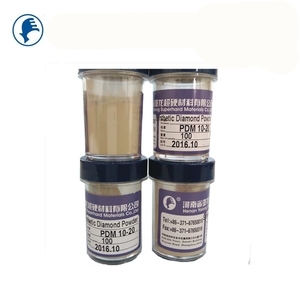 4) Very low amount of iron oxide, suitable for non-ferrous blasting operations. 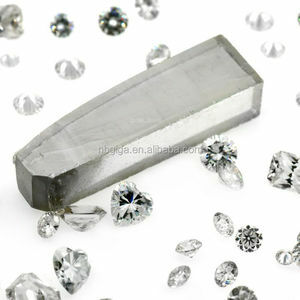 These diamonds exhibit similar properties like natural diamonds and can be manufactured at a lower cost. This kind of synthetic diamonds have the same optical, physical and chemical properties as natural diamonds. 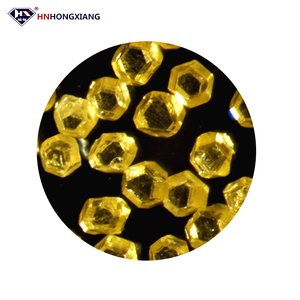 The HPHT synthetic diamond is one of our main product,it can be used for jewelry or female decorations and some other high grade handicraft. 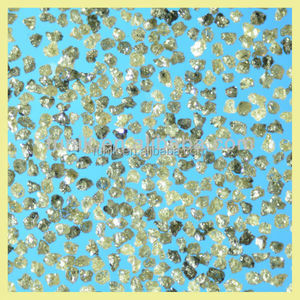 Alibaba.com offers 547 synthetic diamond raw material products. About 38% of these are abrasives, 37% are loose gemstone, and 8% are loose diamonds. 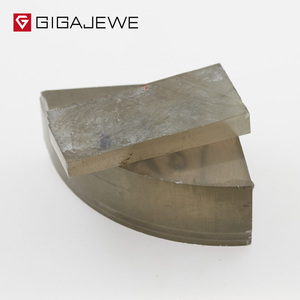 A wide variety of synthetic diamond raw material options are available to you, such as pe, pu. You can also choose from free samples. 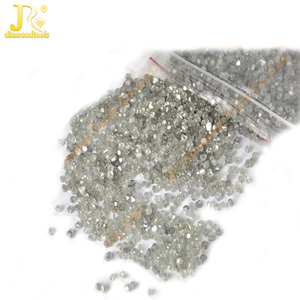 There are 547 synthetic diamond raw material suppliers, mainly located in Asia. The top supplying country is China (Mainland), which supply 100% of synthetic diamond raw material respectively. 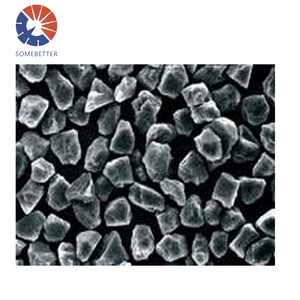 Synthetic diamond raw material products are most popular in North America, Southeast Asia, and South Asia. You can ensure product safety by selecting from certified suppliers, including 131 with Other, 90 with ISO9001, and 13 with ISO14001 certification.